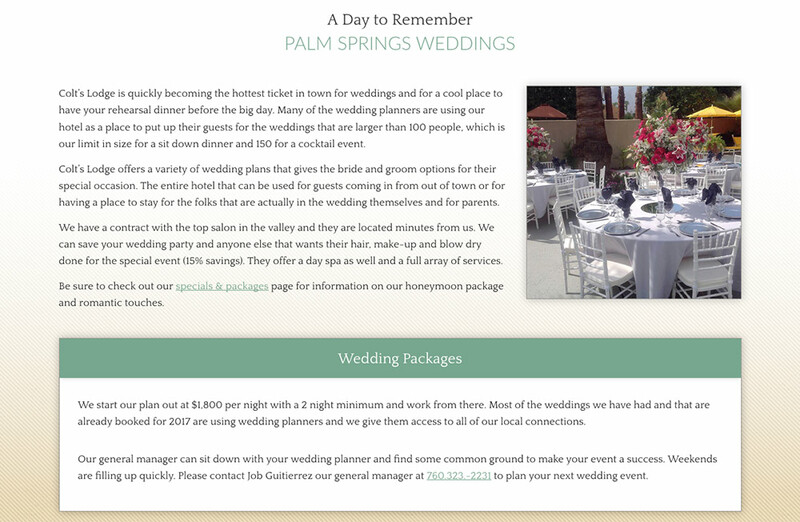 Embarking on creating the top boutique hotel in Palm Springs is not a challenge for the faint of heart! 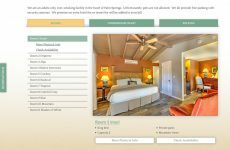 The owners of Colt’s Lodge had put the time, money and effort in creating an exceptional inn with the latest in modern amenities and flair. 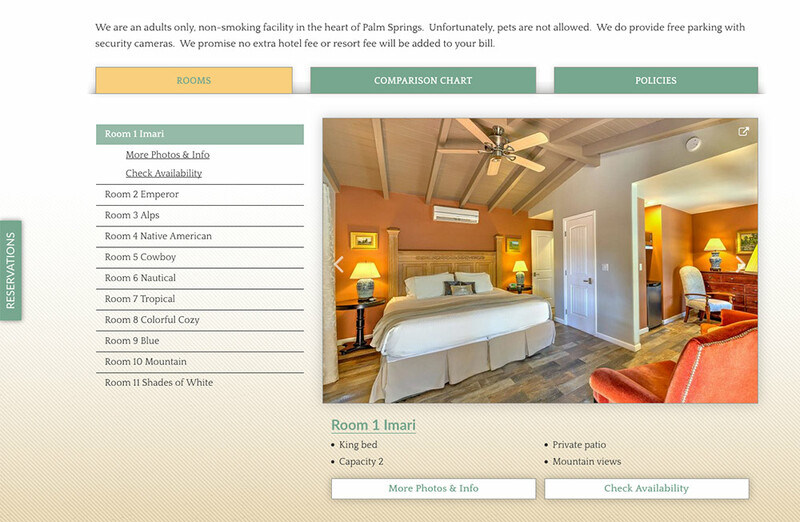 In order to bring their vision to life, they needed the talents of the White Stone Team to develop a premium hotel template design. 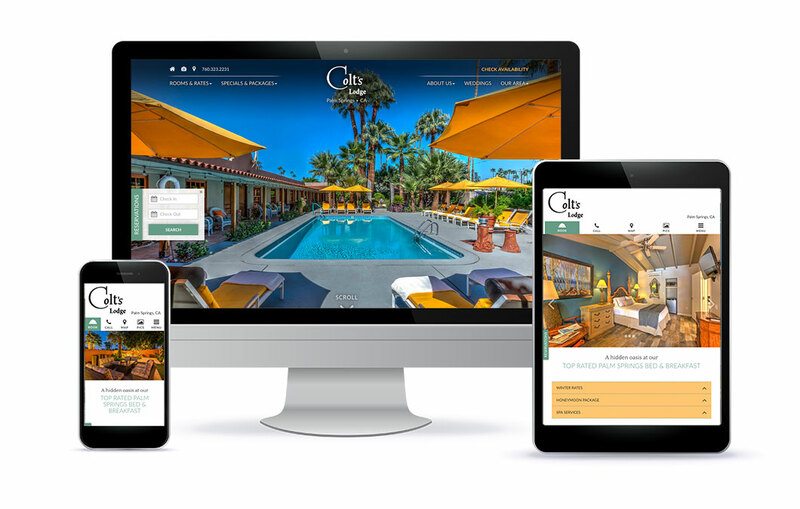 Because our templates were created from our in house design and development team, they have many bells and whistles along with cutting edge SEO strategies in a WordPress based, responsive design. 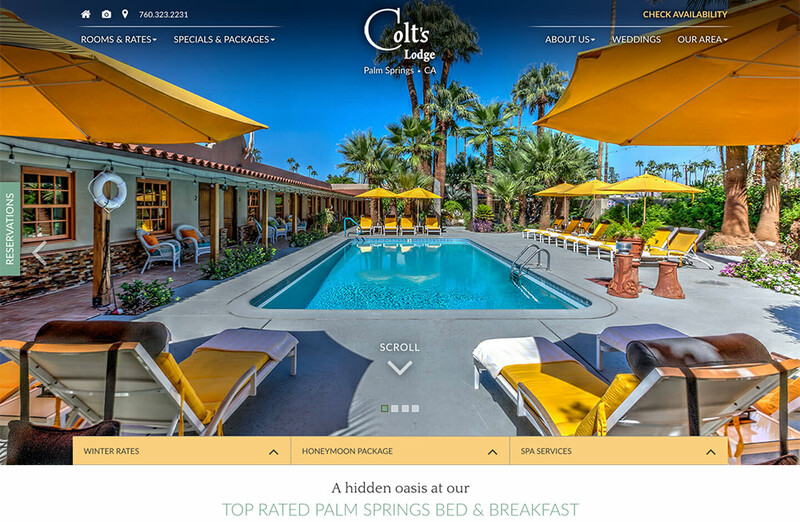 Along with excellent photography from a local architectural photographer in Palm Springs, the new Colt’s Lodge site is stunning. 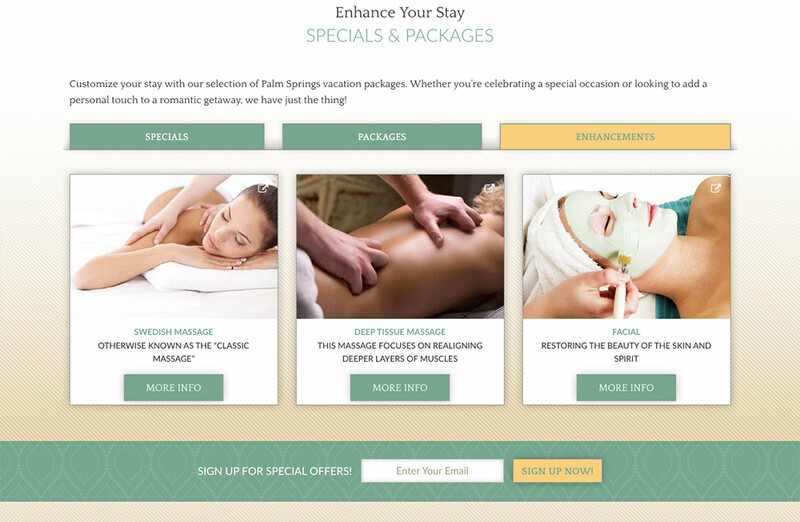 Now, instead of relying almost entirely on the marketing powers of sites such as booking.com and Expedia, the owners at Colt’s Lodge have embarked on a solid book direct campaign which can finally be realized now that the beauty of this Palm Springs bed and breakfast is actually matched by the site itself.